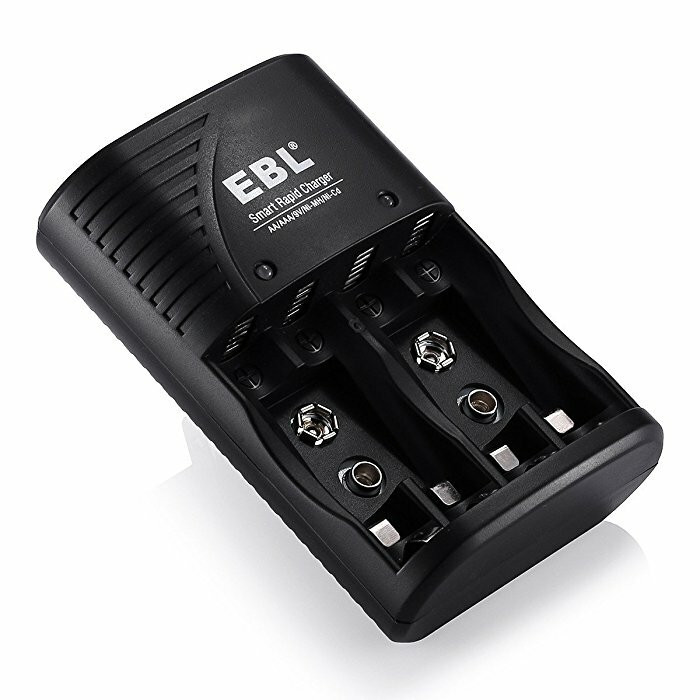 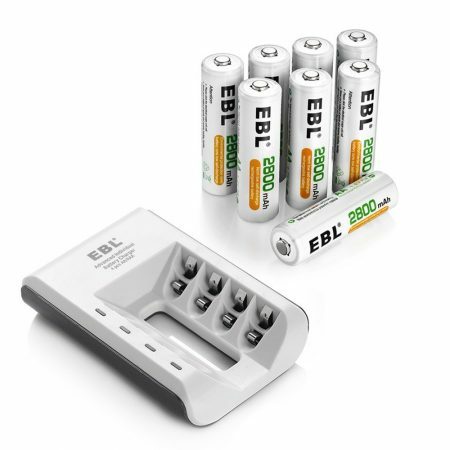 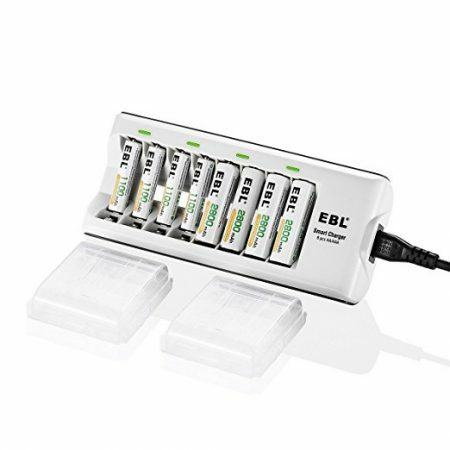 EBL 802 battery charger has a low-profile design with charging slots that fit 2/4 AA/AAA Ni-MH/Ni-CD rechargeable batteries in pairs, and 1/2 pieces 9V Ni-MH/Ni-CD batteries individually. 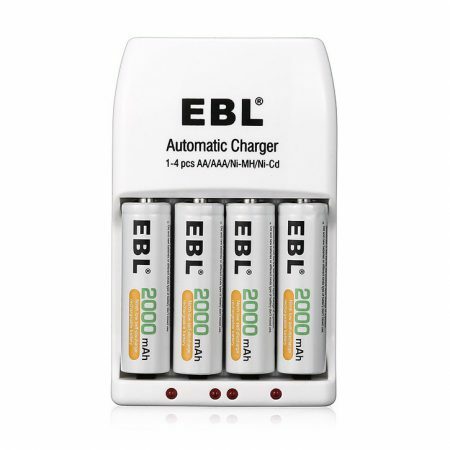 EBL 802 charger can be connected to a DC socket. 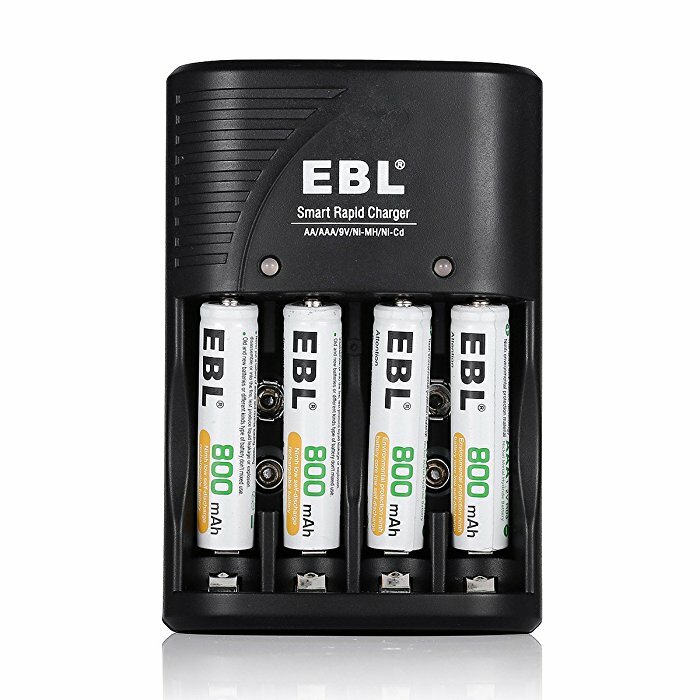 The battery charger has battery detection technology that enables it to turn into trickle charge when batteries are almost charged fully. 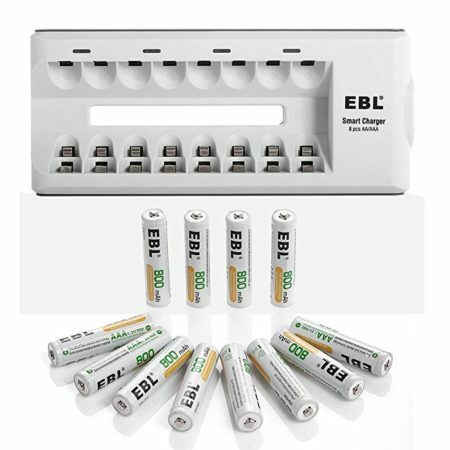 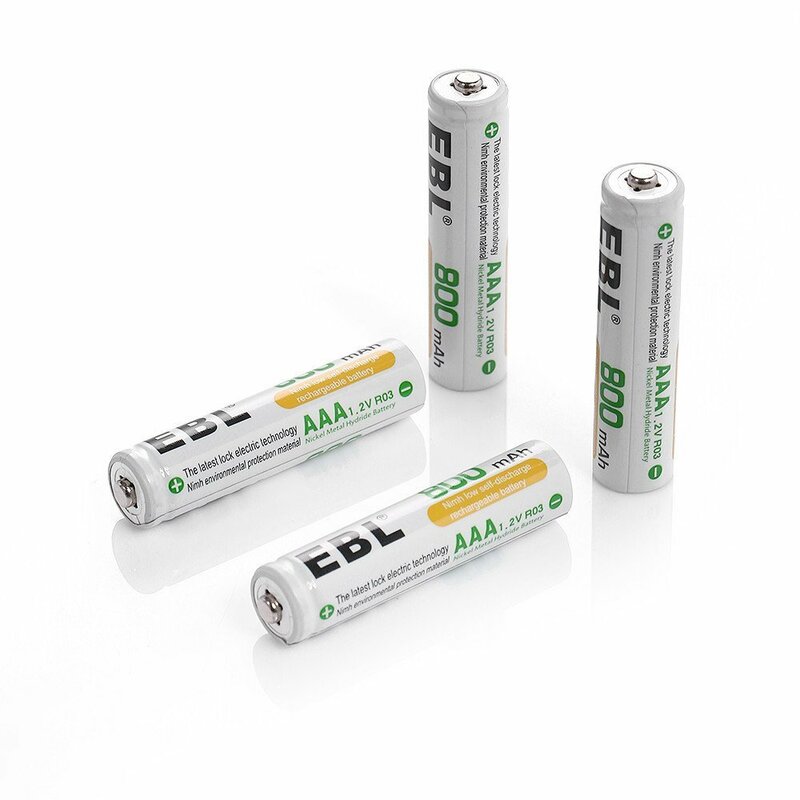 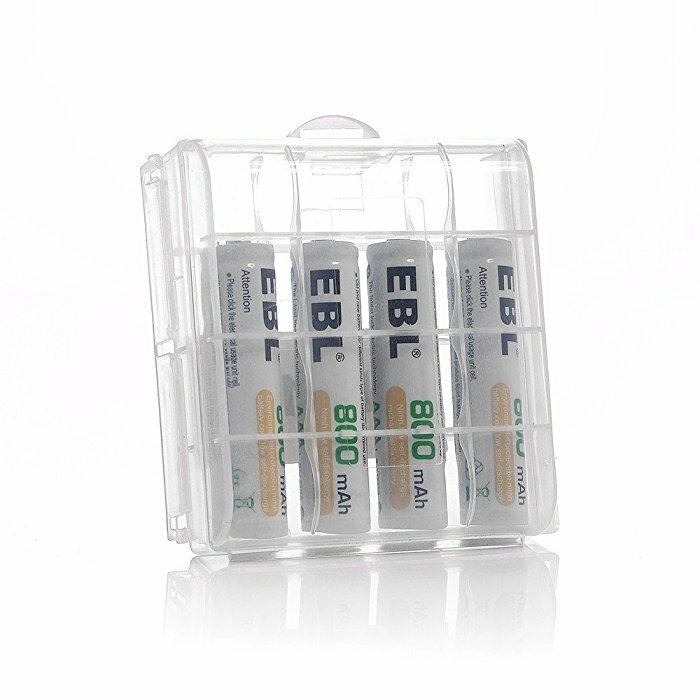 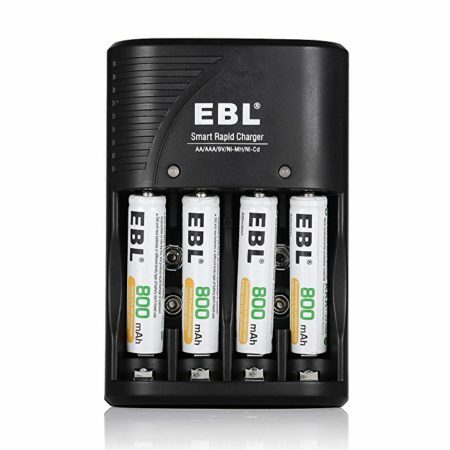 These EBL 800mAh Ni-MH rechargeable AAA batteries have long recharge cycles, up to 1200 times when they are fully or partially drained. 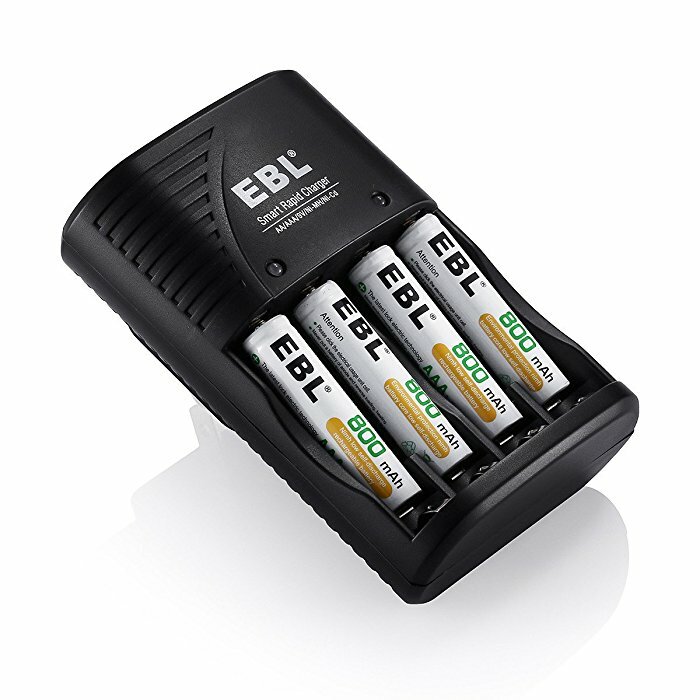 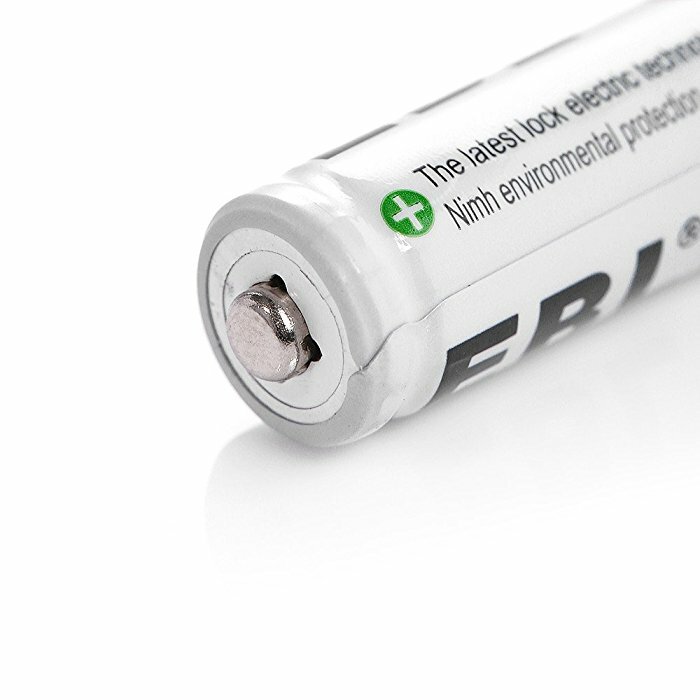 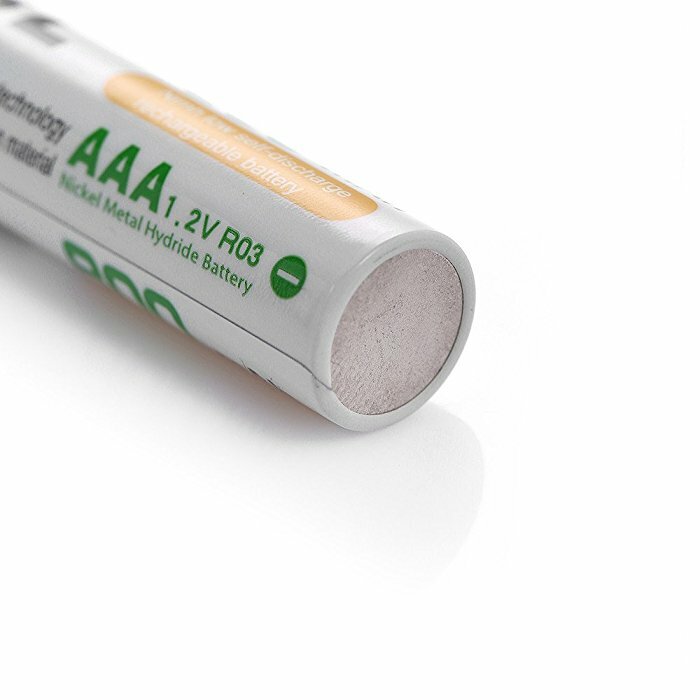 These rechargeable AAA batteries can be widely used for a great many devices, such as toys, remote controllers, handheld games and devices, 2-way radio, PDA, flashlights, clocks, electric shavers et cetera.